This sautéed lactose free cabbage recipe can transform that boring veggie into a tangy, exciting side dish worth blogging about! 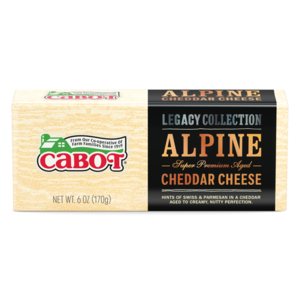 This recipe calls for Cabot's Alpine Cheddar along with some sweet onion and fresh herbs, and it's easy to whip up in flash. This side dish works best with a roasted protein, like pork or chicken, and adding a little white wine can give the recipe a little extra flavor too. We here at Cabot love to hear your feedback, so make sure to review and rate this recipe once you've tried it. Sometimes side dishes are neglected when the attention is heaped on the star protein, but a wonderful cabbage sauté like this one is just as satisfying and substantial as a serving of roasted chicken. 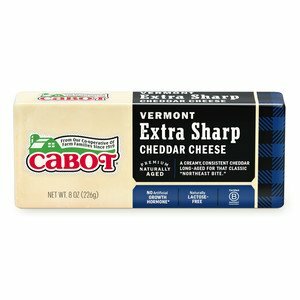 This particular recipe utilizes Cabot Alpine Cheddar, along with extra-virgin olive oil, sweet onion, green cabbage, pepper and salt. If you're looking to add a little punch to this side dish, add some chicken broth to make it a really savory meal. In fact, because this recipe features so many wonderful ingredients, it also works well as a main dish too. This recipe makes four servings, so it works perfectly for a family dinner! 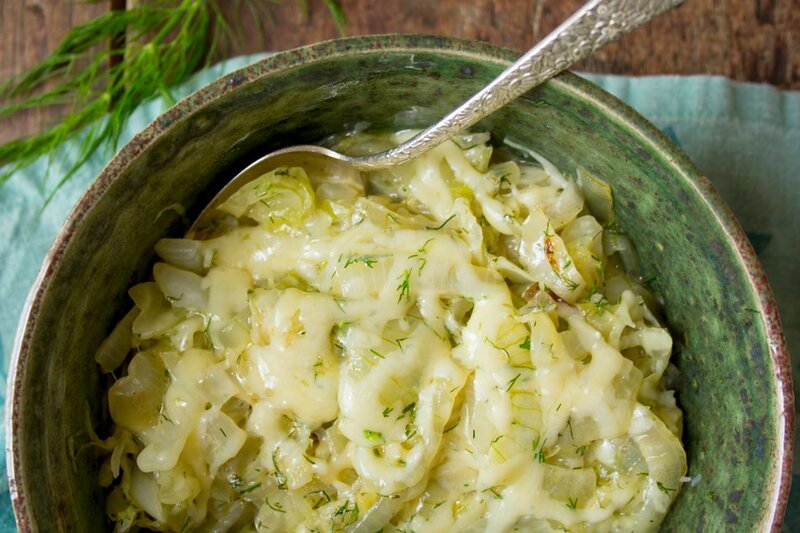 This recipe is both fun and easy to make, and by adding in our delicious Cabot Alpine Cheddar, we're confident that you'll be able to make a tasty cabbage sauté that you'll never forget. 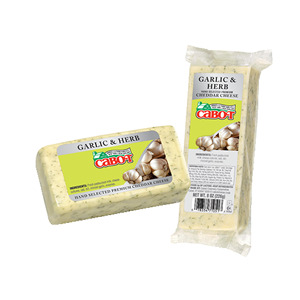 Our cheese is made with ample amounts of love and pride, and we know that you'll enjoy its rich flavor. After trying out this tasty recipe, make sure to share it with your friends and family on Twitter and Facebook. Make sure to keep us in the loop too—we love to hear what you have to say about our mouthwatering appetizers. HEAT oil in large skillet over medium-high heat. Add onion, cabbage and salt and cook, stirring often. Reduce heat if vegetables are browning before they are softening. Continue cooking, stirring often, until vegetables are melting soft and starting to brown, 12 to 15 minutes. STIR in dill and pepper. Stir in wine or broth, then top with cheese. Reduce heat to medium-low, cover skillet and continue cooking until cheese is melted, 1 to 2 minutes longer. Delicious quick way to serve cabbage as a side dish. Alpine Cheddar has unique flavors that blended well.